The Upper North Platte River Valley is home to Saratoga, Encampment and Riverside. The valley lies between majestic mountains ranges, and spreads along the confluence of two free-stone rivers. This area of southern Wyoming has often been called "a well-kept secret," and is not nearly as busy with visitors as the more famous regions of the state. That makes it a place for virtually endless recreational opportunities in magnificent, pristine and uncrowded country. 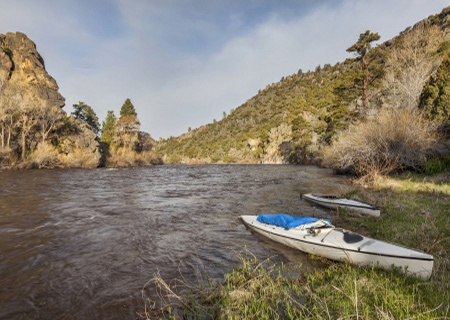 Kayakers and canoe trip lovers and anglers will enjoy blue ribbon trout fishing and scenic float trips along the Encampment River and Upper North Platte River. Hikers and mountain bikers find that our trails vary from easy to over-the-top tough. Take a relaxing trail walk, scramble over rough terrain, or put your riding skills to the test! Most trails accommodate horseback riding too. Camping locations vary from completely rustic to laid-back comfortable. Even though the region is not overly crowded, it's best to make reservations early to assure you get your pick in peak season. 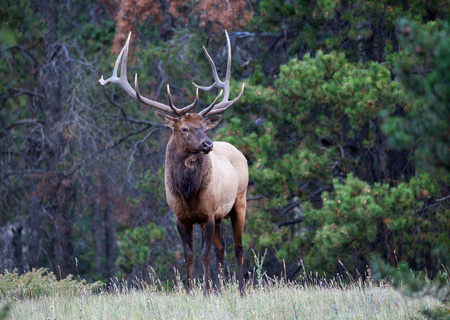 The nearby Medicine Bow National Forest is known for big game hunting, snowmobiling and skiing. Winter brings an abundance of snow. And photo ops abound all year 'round. Additionally, you'll find a variety of services, festivals and concerts in the small towns of Saratoga, Encampment, and Riverside. Day spas, unique shopping, museums, scenic drives, and rodeos are only a few of the many great reasons to host your next event in the Platte Valley.